The Legends at Tuscaloosa. 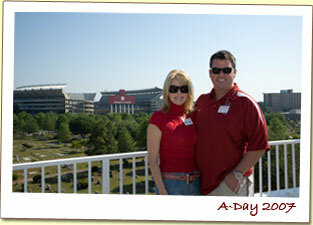 Overlooking the home of football greatness. The time has come. 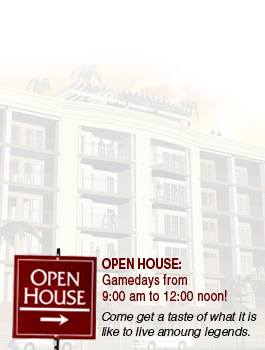 An upscale residential development that embodies all that is Capstone. 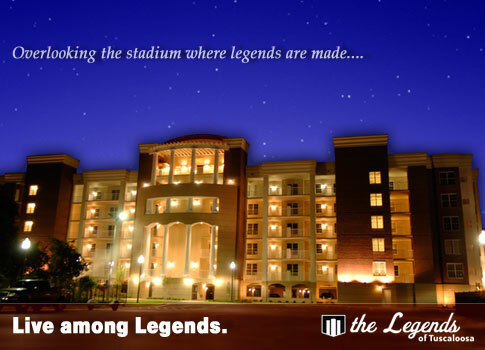 The Legends of Tuscaloosa, opened June 2007, rises above the typical residential complex. Our luxury living spaces truly inspire and are worthy enough to stand in the shadow of legends. 1, 2, & 3 Bedroom Plans Available! Call Today! Click Here to Download Our Latest 2008 Newsletter. 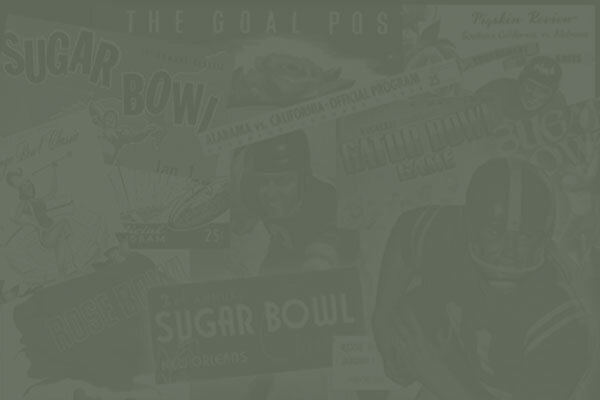 Learn about refferal incentives, upcoming dates, and much more! Tired of Hotels on Weekends? 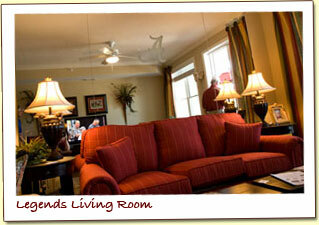 Legends offers many amenities and features for you! Contact Richard Ellis, Richard Ellis, Jr., Andy Turner , or Patrick Agee with ADVANTAGE REALTY: 205-345-0116. 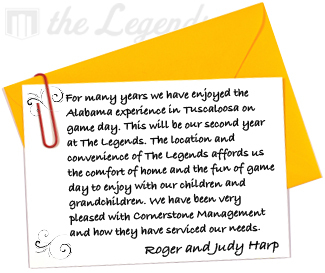 The Legends of Tuscaloosa is a Palmetto States Enterprises Development.